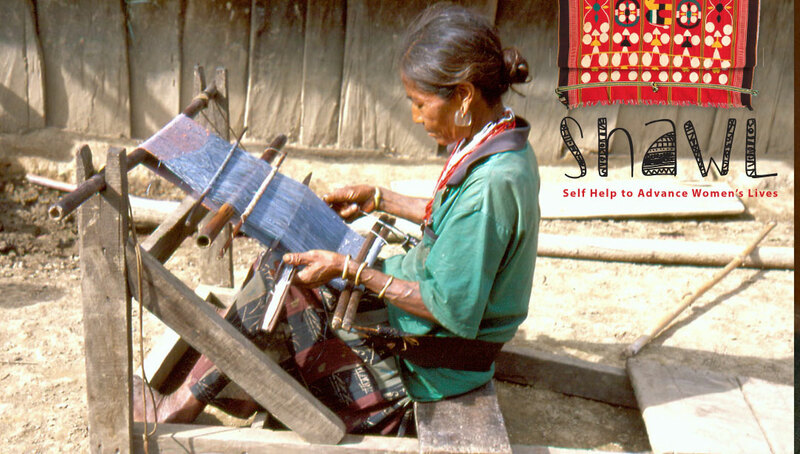 SHAWL promotes rural homestays, crafts, hand loom weaving, pig farming and potato farming for sustainability of local communities in India's North East State of Nagaland. SHAWL was set up in 2014 with the objective of encouraging self-reliance and the socio-economic development of group members and the empowerment of women and weaker sections of the society. There are a number of Homestays which are run by SHAWL member households during the peak season. These rural homestays host guests from India as well as around the world, providing home cooked meals and sharing their local way of life with their guests. SHAWL members in return benefit financially whilst becoming more aware of how hospitality and tourism can directly benefit the local community. As and when SHAWL members send me details and photos of the Homestay accommodation they provide I'll post all information here. In the mean time you can contact me here at Explore Nagaland and I'll provide any information I can.